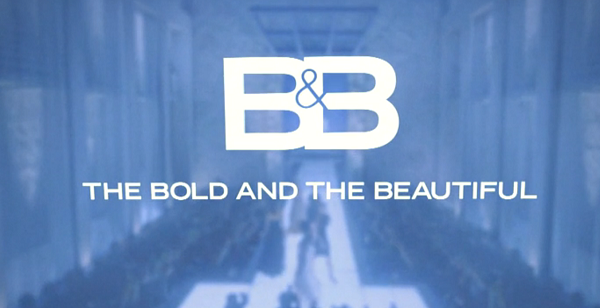 The Bold and the Beautiful is less than two months away from reaching its 30 anniversary on the air. As part of the celebration, the CBS soap opera is heading to Australia in February to shoot multiple episodes on location. "This will be an epic celebration for our fans around the world," said executive producer and head writer Bradley Bell in a statement. "We are preparing to film the most glamorous location shoot in soap opera history. Collaborating with Qantas, Network TEN and CBS, viewers will witness romance, high style, jaw-dropping twists, harrowing stunts and major cliffhangers, all hallmarks of Bold and Beautiful." Actors making the February 12-17 trip Down Under include Scott Clifton (Liam), Don Diamont (Bill), Thorsten Kaye (Ridge), Katherine Kelly Lang (Brooke), John McCook (Eric), Rena Sofer (Quinn) and Jacqueline MacInnes Wood (Steffy). Ashleigh Brewer (Ivy), who previously played Kate Ramsay on Network TEN's Neighbours, will be among a number of Australian celebrities featured in the episodes. The last time the soap went to Australia was in 2007 in honor of the show's 20th anniversary. TEN aired the premiere episode of B&B on November 23, 1987, and has been the Australian home of the iconic series ever since.